We’re back! 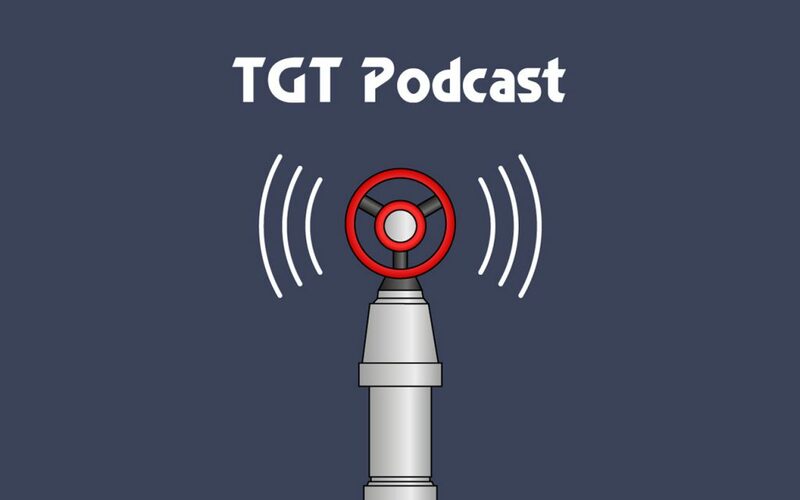 After a short break, Andrew and Ben return with a new episode of the TGT Podcast, but what’s new? 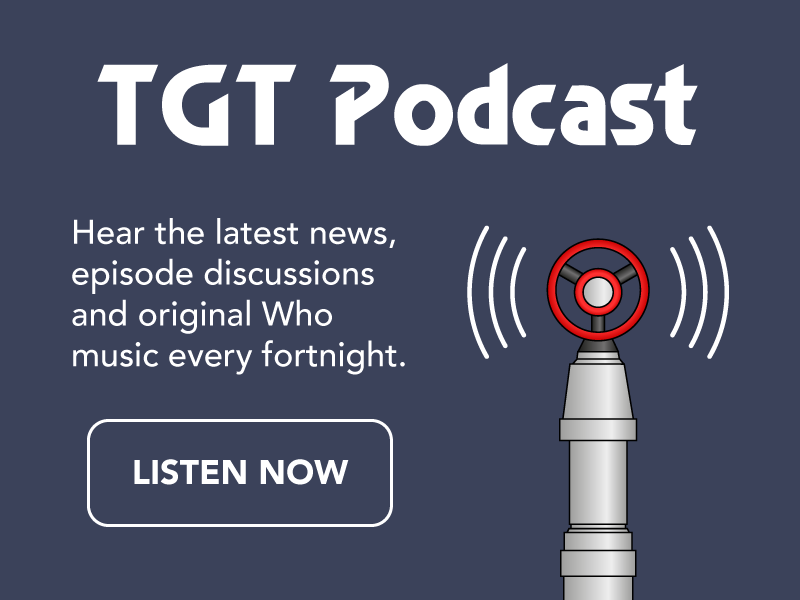 While we were away, we decided to ask for feedback on the podcast from the folks on Whovians Amino. We got some great comments and suggestions, from which we’ve revamped the podcast a little. It will now be a monthly show, but each episode will be longer with more features. In this month’s episode, our guest Kieran Smith tells us more about Amino and how Doctor Who fans can join this incredible community. We also discuss City of Death (as chosen by our followers on Whovians Amino), cover the big headlines in the news and a brand new song from Ben called Ode To Duggan. To celebrate our return, we’ve also got a competition. You can win a copy of the Dr Tenth Mr Men book by Adam Hargreaves. To find out how to enter, you’ll have to listen to the podcast. Thanks for listening and we look forward to reading your entries for the competition.